April 29th in Wordpress Plugins by Wordpress Jedi . Facebook Page Promoter Lightbox: lets your visitors know about your Facebook page, so people can keep up with your updates. It shows your Facebook Like Box inside a lightbox. 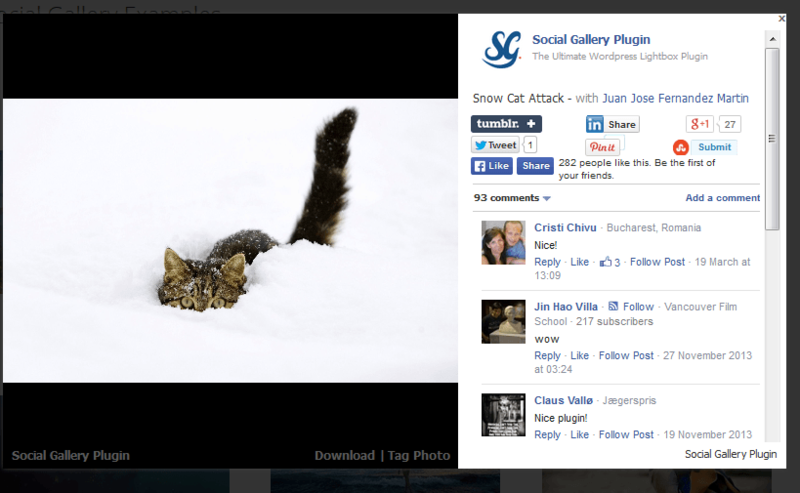 Social Gallery: it adds a lightbox with social media buttons to your website to engage your visitors. It lets you get more out of your images. 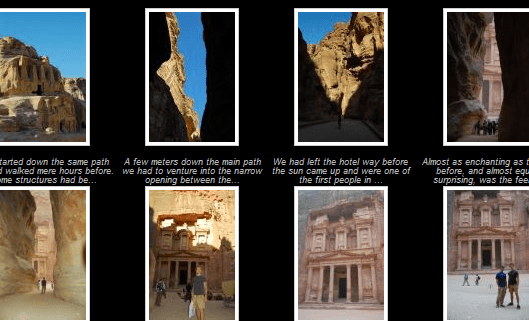 Facebook Photo Fetcher: allows you to create photo galleries from any Facebook album. Galleries can be organized how you like. The plugin offers built-in lightbox functionality. 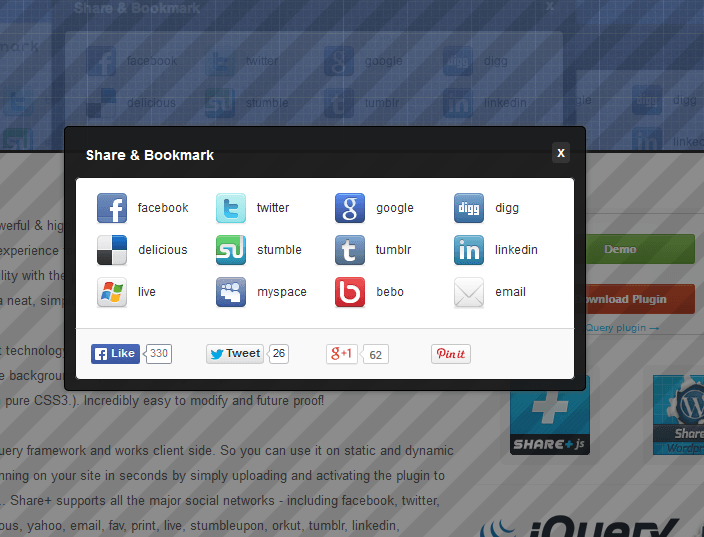 SharePlus: a good looking and customizable social sharing WordPress plugin powered by jQuery and CSS3. It encourages your visitors to share your content with their friends. 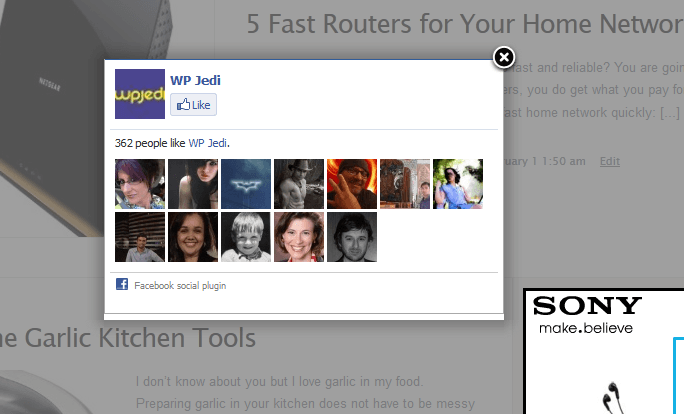 What are your favorite Facebook plugins for WordPress?